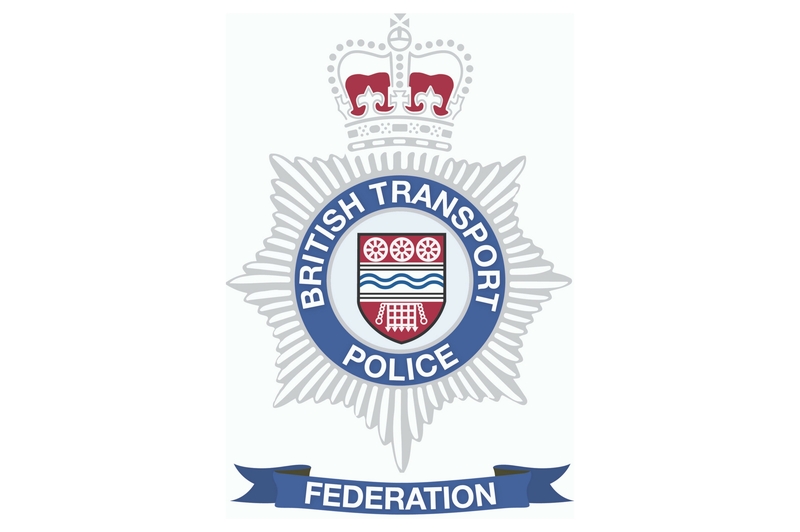 Lord George Foulkes of Cumnock last night (10 January) led a passionate debate against the integration of BTP Scotland into Police Scotland in the House of Lords. Among the concerns highlighted by Lord Foulkes were the lack of a business case and costs for the integration, the impact on counter-terror capabilities and the effect on officers and staff. He cited the findings of the recent HMICS inspection and questioned the motives behind the proposals. The debate got underway just before 7:30pm and continued for almost 90 minutes. You can watch it again here. In summing up, Lord Duncan of Springbank, The Parliamentary Under-Secretary of State for Scotland, committed to securing a meeting with the UK Government co-chair of the Joint Programme Board and putting to the Board the salient points from the debate. He will ask the Joint Programme Board to produce a formal report for discussion and will write to the Lords with a copy of that. He will report back AHEAD of any further orders relating to the integration being put forward. "We were encouraged by Lord Foulkes' comments and those of his fellow peers. We have asked similar questions of the Scottish Government and over the last two years we have felt that our concerns and the risk associated with the integration have simply been ignored. Our hope is that this debate brings answers for our colleagues and the travelling public."